LIVING HERE LIFE IS GOOD !! 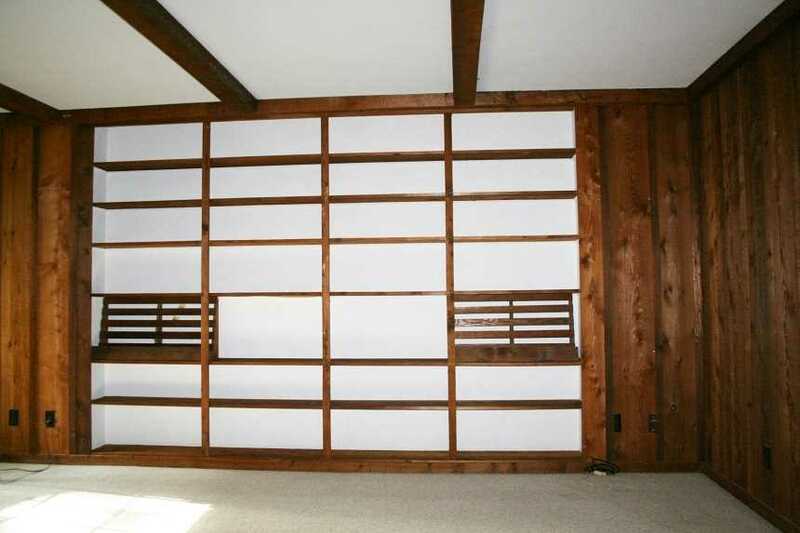 - You would be the second owner of this stylish house built in 1970. Floor plan lets you use just the first floor or the entire house. 1,901 sq. 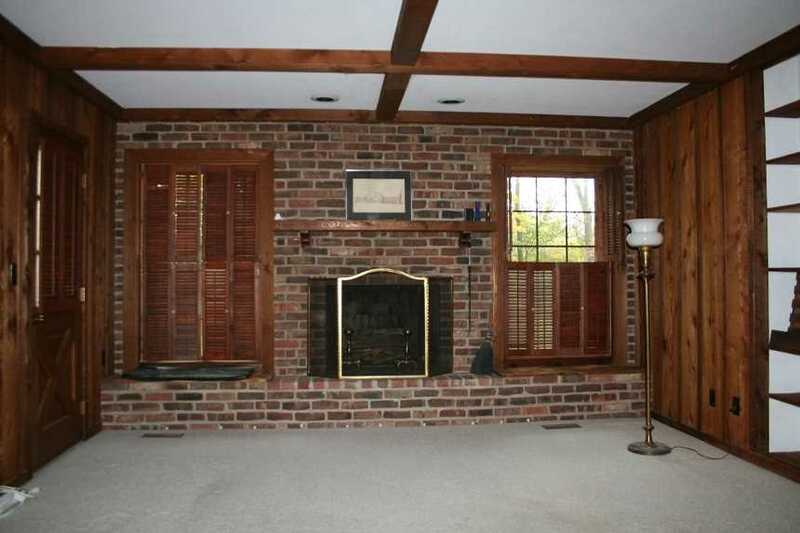 ft. on the first floor with 3 bedrooms, 2 baths, formal living room, formal dining room, family room with fireplace and wall of bookshelves, eat-in kitchen and laundry room. 467 sq. 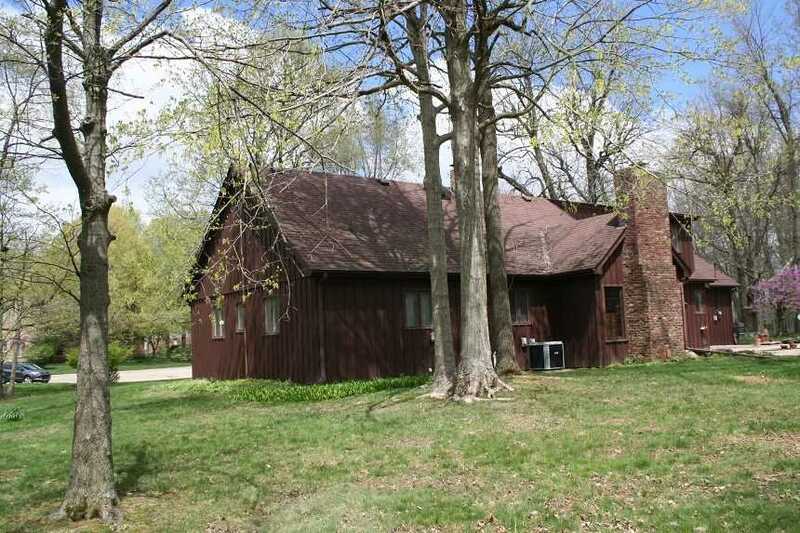 ft. upstairs with 2 bedrooms, 1 bath - PLUS 8x14 closet - PLUS floored attic storage. Don't need the upstairs rooms? 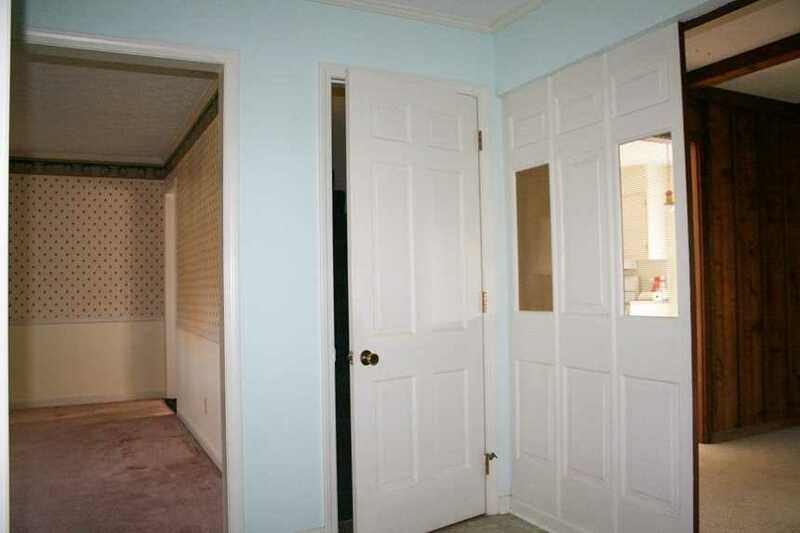 Simply close the door to the upper level. Partial basement for storage. 21x22 attached garage with extra storage space. Extra large patio. 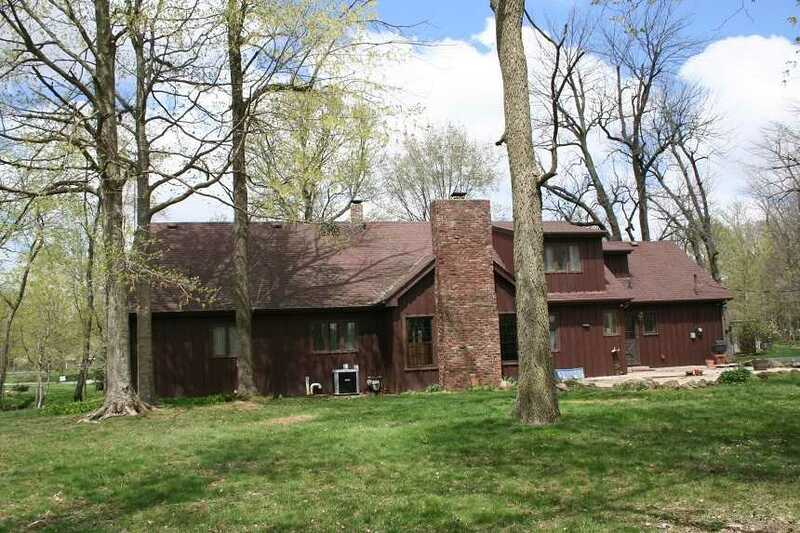 Wooded lot in desirable area. WHAT'S NOT TO LIKE ??? Price has not changed since being added to the site on 10/30/2018. 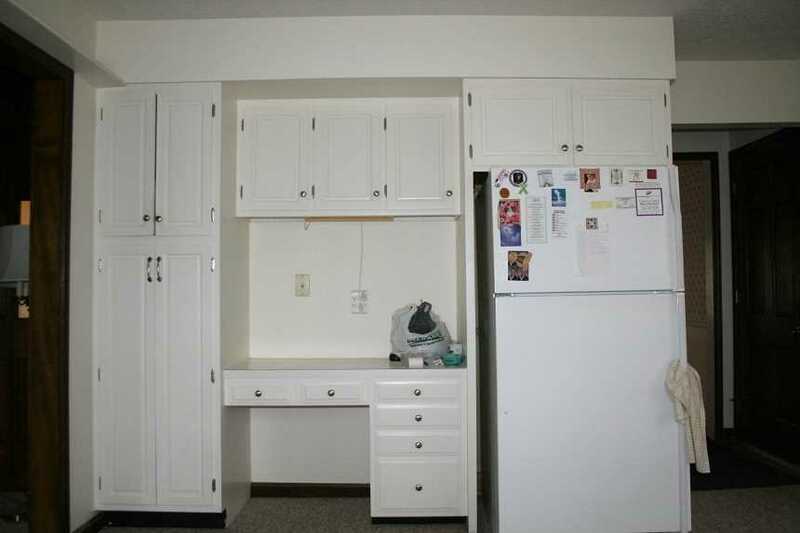 I was searching for a Property and found this listing (MLS #201848628). 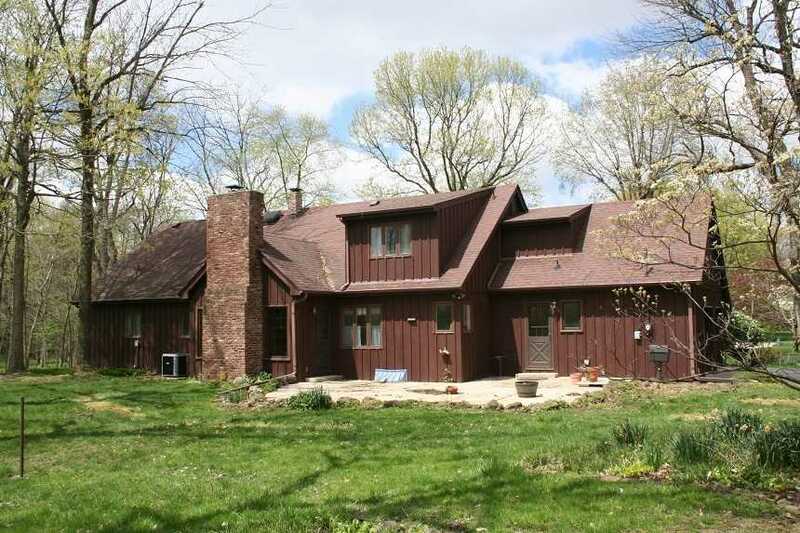 I would like to schedule a showing for 1309 Forest Drive Frankfort, IN 46041. Thank you! Listing provided courtesy of Dave Rodkey, Dave Rodkey, Realtors. I was searching for a Property and found this listing (MLS #201848628). 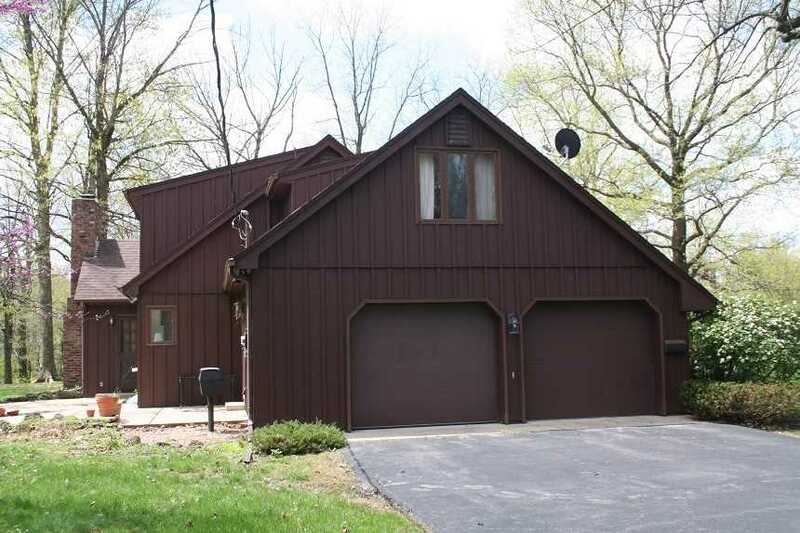 Please send me more information regarding 1309 Forest Drive Frankfort, IN 46041. Thank you! 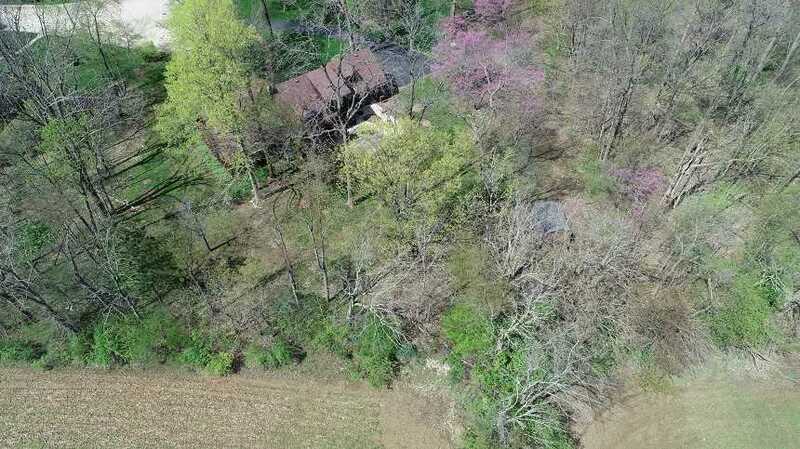 Home for sale at 1309 Forest Drive Frankfort, IN 46041 with the MLS 201848628 on TuckerRealty.com. 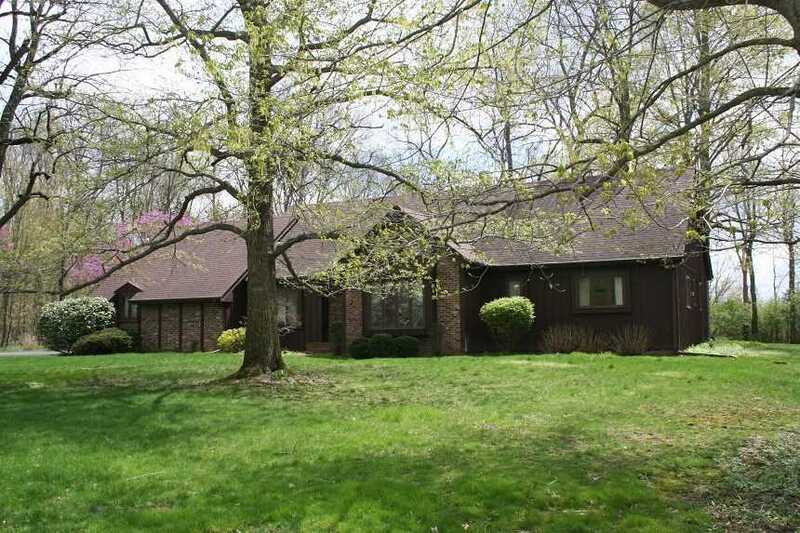 The home at 1309 Forest Drive Frankfort, IN 46041 is currently for sale and features 5 bedrooms, 3 bathrooms, 2369 sq. ft. of living space, and is listed for sale at $218,000. You can search Lafayette area properties for a home, a house, a condo, or a patio home to find real estate in Lafayette, IN. 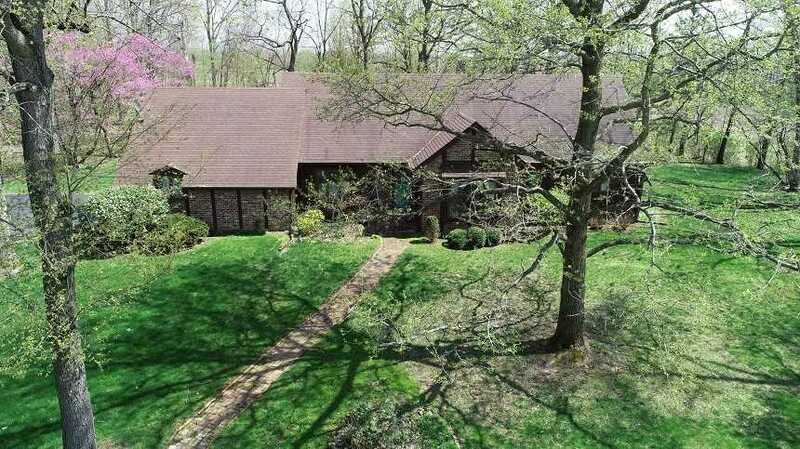 You are viewing the official Indiana Regional MLS listing details of the home for sale at 1309 Forest Drive Frankfort, IN 46041 which is MLS # 201848628. 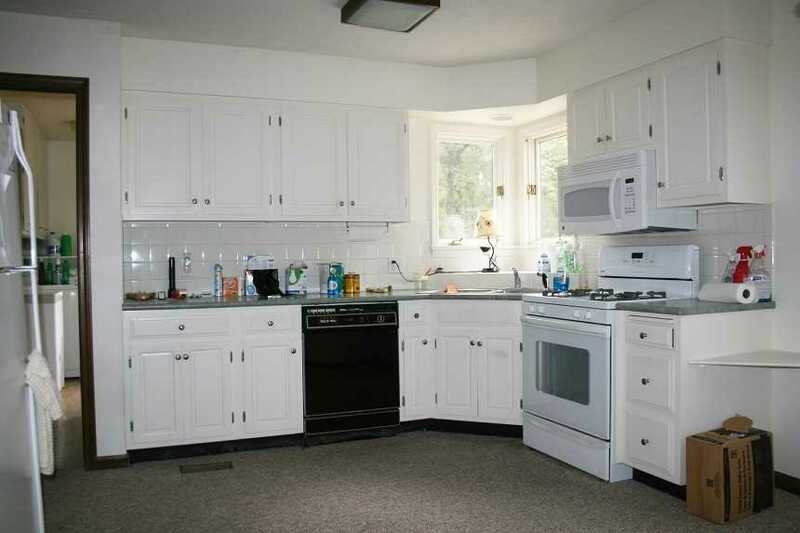 The home has been listed on this site for 173 days and is found in the neighborhood.